The Brazilian production of sugar cane registered in 2011 the lowest growth in six years, with an increase of only 2.3% over 2010. Data are from the Brazilian Institute of Geography and Statistics (IBGE) and were reported by Exame Magazine. 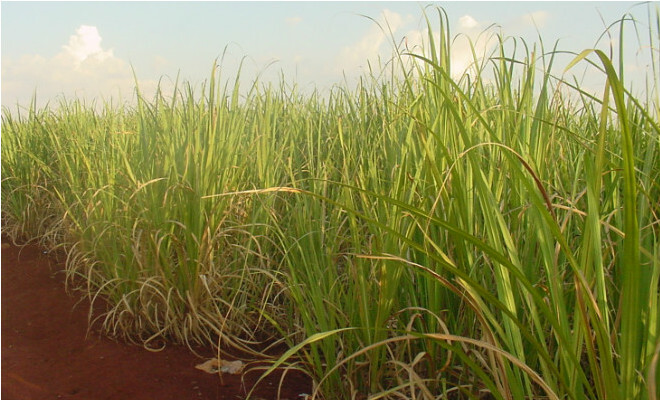 The total production of sugar cane in the country stood at 427,364,854 tons, a result only 0.2% higher than that recorded in the 2010 harvest.